Porwal Auto Components Ltd. was incorporated in the year 1992 as an ancillary to M/s. 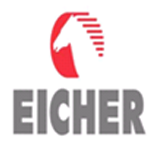 Eicher Motors Limited now VE Commercial Vehicles Ltd (A Volvo Group and Eicher Motors joint venture). PACL has registered impressive growth and has established itself as a trusted supplier of Quality Castings and gained recognition from its customers for Outstanding Contribution to Parts Development and Supply Chain Management. 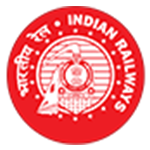 Our Quality Management System is ISO 9001:2008 and ISO/TS 16949:2009 certified by TUV NORD, also has RDSO and approved by Integral Coach Factory to supply steel,S.G,Grey Iron casting and component for Indian Railway and plan to get certification for Environment, Health and Safety ISO 14001:2004 and OHSAS 18001:2007. Porwal Auto Components Ltd. was incorporated in 1992 and commenced production in the year 1995. 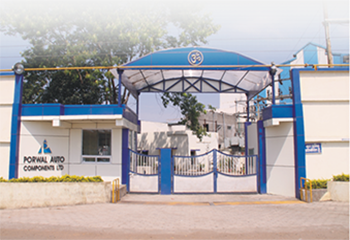 The company is engaged in manufacturing and marketing of S.G. (Ductile) Iron , Grey Cast Iron and Steel Castings and Components for the Automobile, Engineering & Railway Applications. Porwal Auto has modern in house machining facility with conventional, CNC, VMC Machining Centres, Vertical Turret Lathes ( VTL ) for fully Machining and supplying the casting, Machined casting are checked with most modern CMM of CARL ZEISS Make, For Dimensional Accuracy. Porwal is committed to maintain its working enviornment by installing state of the art pollution control equipment to safe guard the safety and health of its employees and Stake holders. Our mission is to deliver quality products as per the requirements of our customers on time every time. Our aim is to be preferred supplier in the castings technology on the global front, while being accountable to all our stakeholders. Karodia, Tah - Tarana, Dist. Ujjain (Madhya-Pradesh). 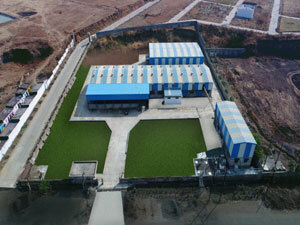 Heat Treatment Shop with Water Quenching Facility.